Examples of a continuing series of memorialising selfie related deaths. The images are implemented in a 400 cm x 240 cm memorial shroud, and around each one a memorial shirt as well as roadside memorials for selfie related deaths are designed which will be launched in September 2016. S†ëfan Schäfer is a designer and researcher based in Amsterdam. His research deals with the conversion of images from representative objects to participative subjects. This includes modes of image production and distribution as well as occuring consequences and shifts of meaning while traversing divers media. At this moment Schäfer is investigating the “compensation of physical absence with virtual presence“ and vice versa. Together with Dr. Emily West Schäfer is co-foudner of digitalnecropolis.net, an ongoing research on the topic of digital death and digital afterlife. 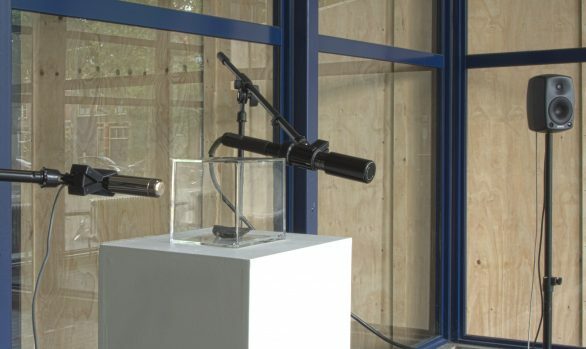 Their book „I am become digital death, the destroyer of worlds“ had been published in Oct 2016 and was exhibited at the Dutch Design Week 2016 in Eindhoven.